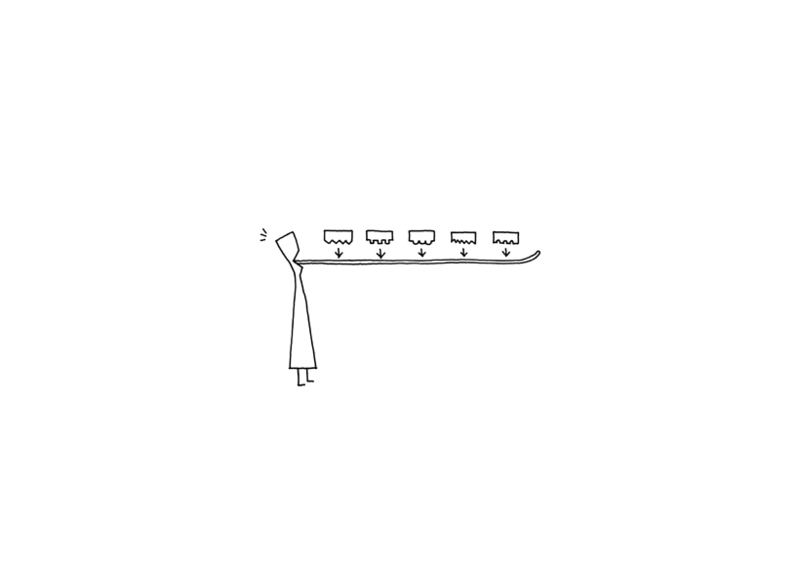 There’s a chocolate bar out there for every taste—from white to bittersweet, almond-flecked to gold-leafed. 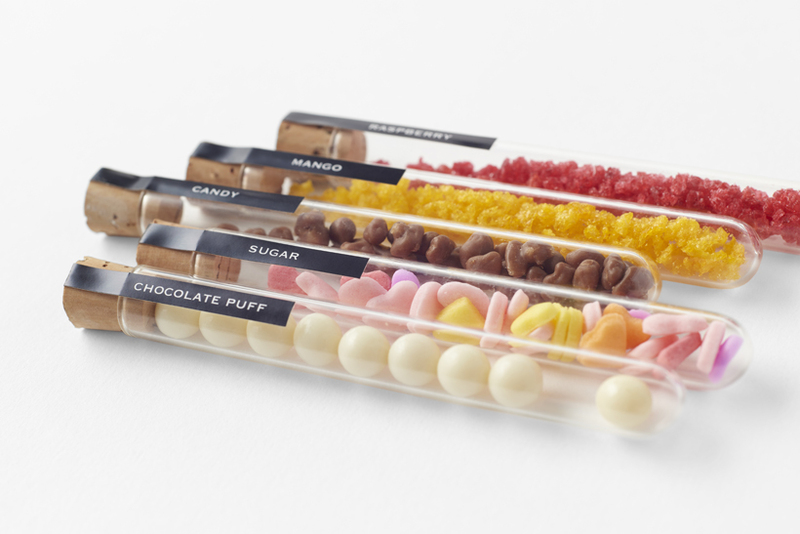 But a new series of chocolate bars is banking on the idea that what's on the outside of a dessert counts just as much as (if not more than) what's on the inside. 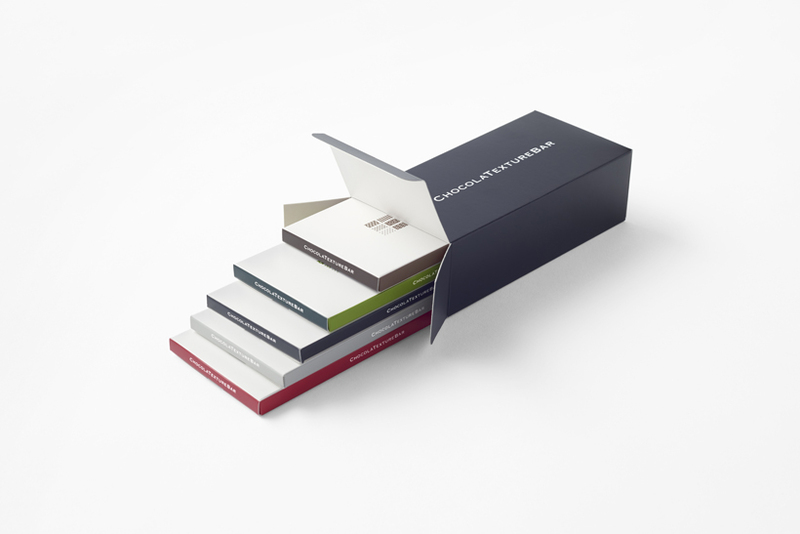 Japanese design company Nendo is behind “chocolatetexturebar,” a line of chocolate bars that put the emphasis on texture. 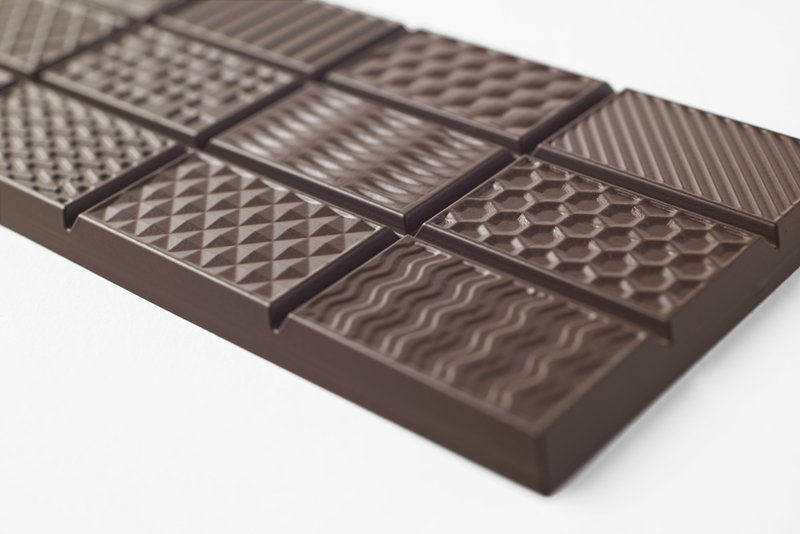 The “chocolatetexturebar” has 12 snap-off sections—with everything from dots to zigzags—that are designed to add a different flavor component. 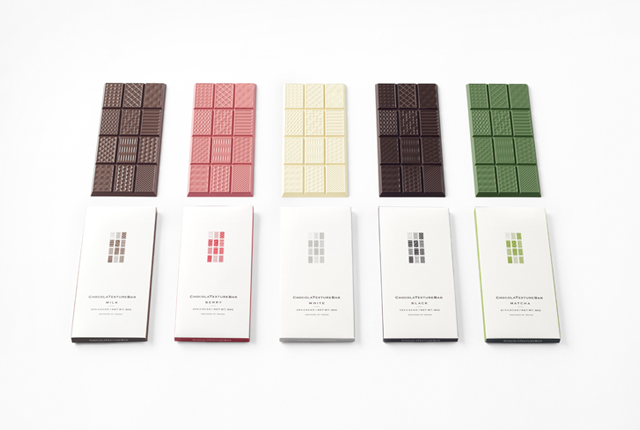 The bars come in milk chocolate, strawberry, white chocolate, bitter chocolate, and matcha flavors. 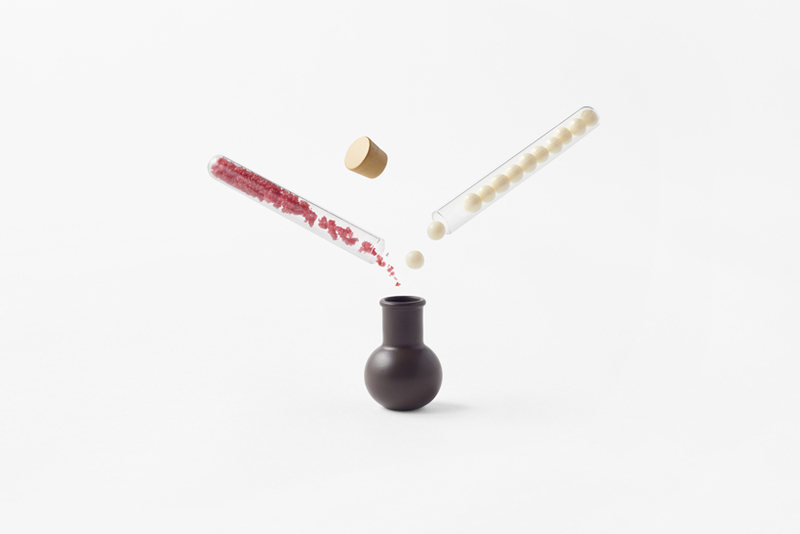 Nendo also offers a “chocolamixture” set, which allows you to mix flavors like freeze-dried mango and raspberry in a chocolate flask, complete with a white chocolate cork. 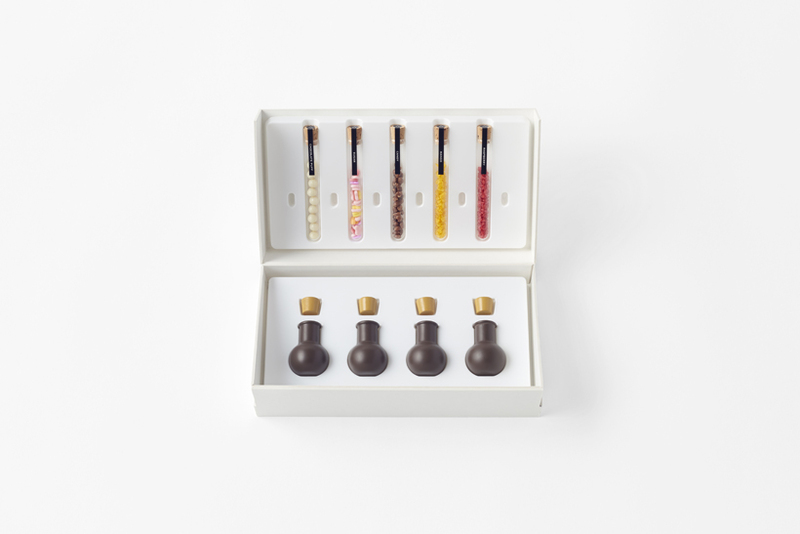 Unfortunately, the “chocolatetexturebar” and “chocolamixture” are only available for purchase in Japan, so you’ll need to hop on a plane if you want a taste of the cocoa creations.